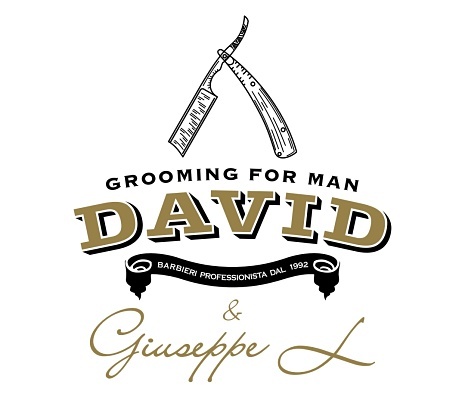 David C and Giuseppe L are Master Barbers with over 55yrs of experience. We specialise in traditional hot towel shave, fades, beard detail and all contemporary men’s grooming. We stock a full range of American crew and artisan parfums for men and a full range of Proraso.